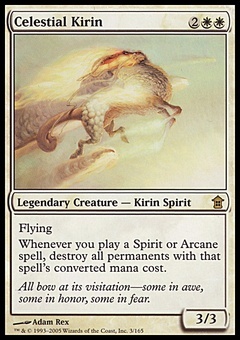 Pillage ($4.49) Price History from major stores - Arena League - MTGPrice.com Values for Ebay, Amazon and hobby stores! 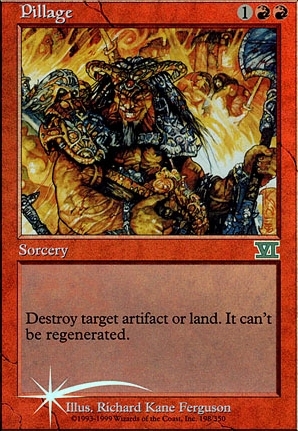 Card Text: Destroy target artifact or land. It can't be regenerated.